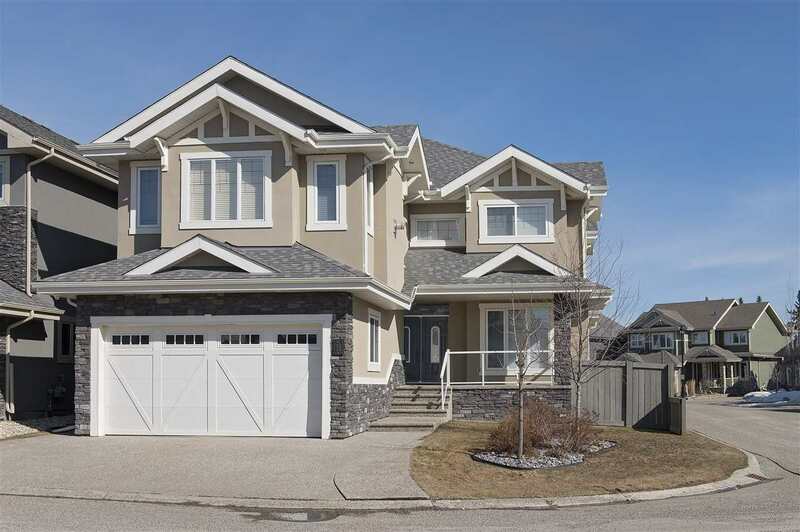 I have sold a property at 28 WINDERMERE DR in EDMONTON. Here's your chance to build your dream mansion in Windermere Ridge on prestigious Windermere Drive. This .599 acre lot provides scenic expansive views of the river valley and overlooks Windermere and River Ridge Golf Course. 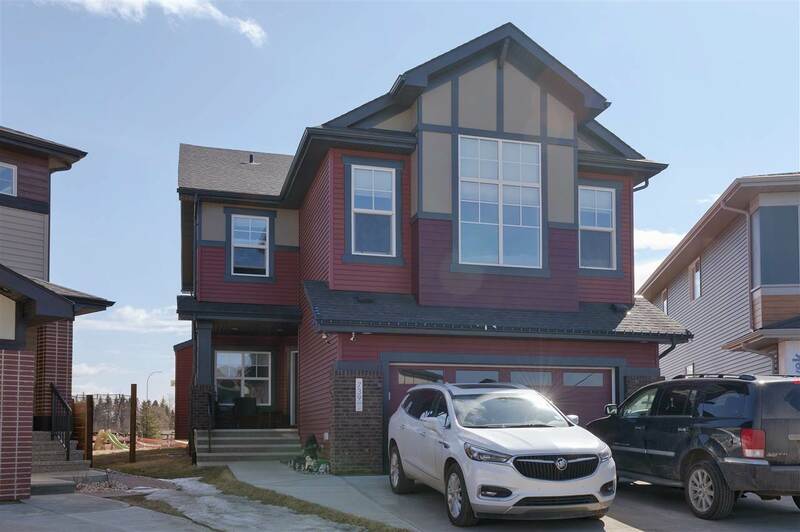 Act soon to live in one of Edmonton's most exclusive neighborhoods.